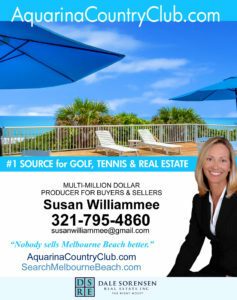 Welcome to Aquarina Beach and Country Club in Melbourne Beach, the only gated golf course community on Brevard County’s barrier island! You’ll enjoy the amenities and character of this outstanding ocean to river development, similar to those in nearby Vero Beach including: a challenging 18-hole golf course with clubhouse and grille; gated security; large private clubhouse with fitness facility; community pools; active tennis club with onsite pro; riverfront community pier and boatramp; gorgeous mature tropical landscaping throughout; and more. Aquarina has recently opened a brand new oceanfront clubhouse that is a spectacular addition to the community amenities (August 2016)! 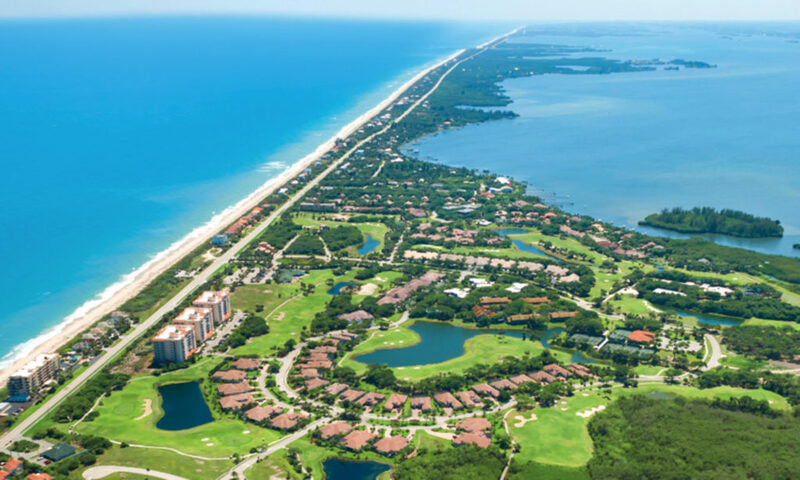 A variety of residential options offered include existing luxurious oceanfront and riverfront homes, single family and attached golf villas, oceanfront condominiums, spacious hi-rise luxury condos with river to ocean views, and several more affordable alternatives. New homes are now being offered in the Maritime Hammocks subdivision, a desirable enclave of single family lots right across the street from the beach. The community is also breaking ground on a new development of similar single family homes in Matanilla Reef.